1. How did studying abroad help you work through your passport mishap? Did any skills that you developed during your semester in France come in handy? I can remember debating potential programs in France, and I specifically chose ISEP because the programs are more intensive and immersed in the culture than most. That being said, one has to learn to step outside their comfort zone, adapt, and grow very quickly. As the semester passed in Aix, I learned to appreciate the challenges and adventure, then actually lean into them. The same way getting lost in a city can become an opportunity to explore and test your language skills – those habits translate into seeing the chance to make a business out of an unfortunate event. 2. Do you think studying abroad helps you be a better entrepreneur? The skills I learned as a student with ISEP have been invaluable as an entrepreneur. Navigating the unknowns of business, product design, and marketing are not unlike navigating French transportation, medicine, and education. You learn to think on your feet, problem solve, and enjoy the journey; there’s no going back, no friends from home, and your parents aren’t coming to your rescue. 3. 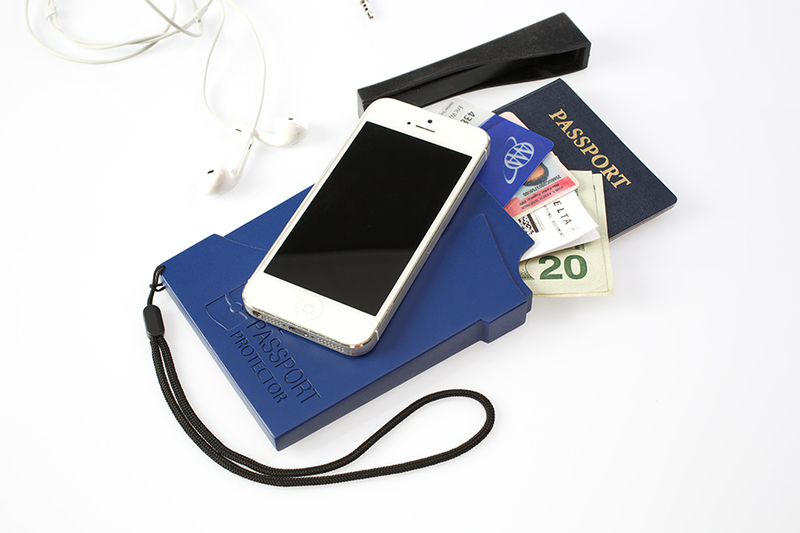 You plan on donating a percentage of proceeds from the Passport Protector to study abroad scholarships. What is your motivation to do so? I chose to donate part of our proceeds to study abroad scholarships because of the impact it’s had on me and how important the cause remains. Open-mindedness, personal growth, and adventure don’t happen in a vacuum; they happen through experience. Study abroad is good for young people and humanity on the whole. It can also be costly – if we can help offset that cost even for a few students to enjoy an ISEP experience like I did, all the work will be worth it. Thanks Patrick! We are so excited to see our alumni succeeding in the world. 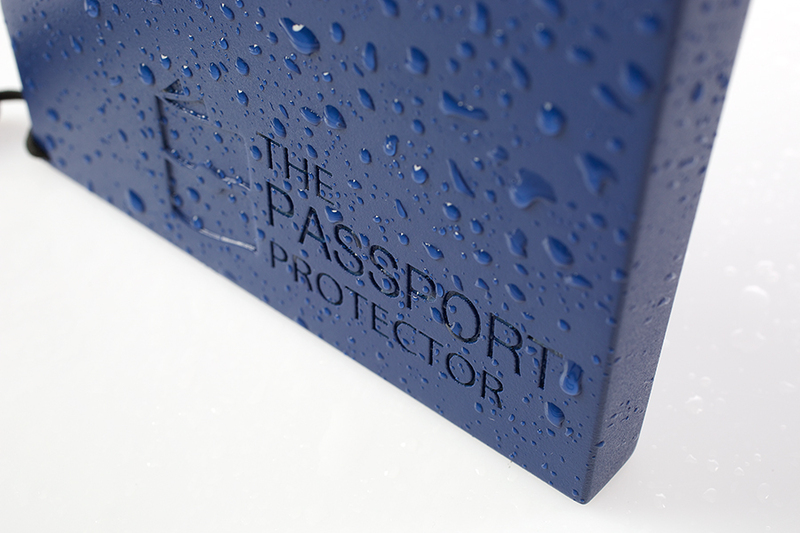 You can learn more about the Passport Protector (and donate to the cause!) on the project’s Indiegogo page. You can contribute as little as one dollar. How has your ISEP experience impacted your career? Tell us and you could be featured on the ISEP blog. 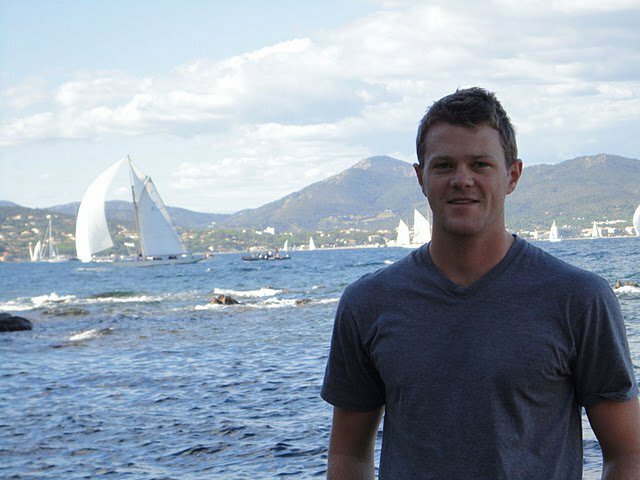 Blog ISEP Staff Stories: Learning a Language Abroad (Part 2) A couple of weeks ago, we asked some ISEP staffers about their challenges learning languages when they studied, lived, or worked abroad.